Looking for a truly authentic New Caledonian experience? Community homestays are a fantastic and affordable way to immerse yourself in the traditional Kanak culture. Kanaks are the largest cultural group in New Caledonia with the majority living in clan communities inland or along Grande Terre’s east coast and on the Loyalty Islands. A community stay is not only enlightening, but you will be contributing to the economic development of local communities that still largely subsist on hunting and small scale farming. At over 500km long, New Caledonia has so much to see and do and one of the best ways to really experience New Caledonia is to rent a car and self-navigate. Travelling around New Caledonia by car allows you the freedom to stop off whenever you like, meet the locals, each with their unique culture and customs, and to find those special remote areas, rarely visited by tourists. 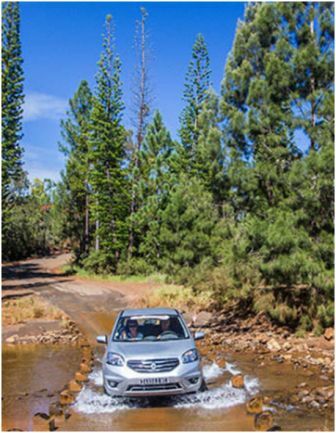 Check out our self-drive itinerary designed to help you plan your holiday and make the most of your time in New Caledonia. Feast your eyes on Lifou’s gold, Vanilla: Vanilla cultivation was introduced to Lifou in 1860 from Madagascar. 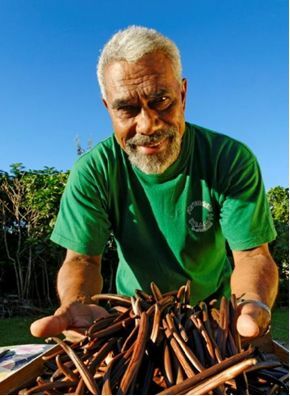 Today, over 120 producers and many planters supply 100% natural vanilla, which has become Lifou’s brown gold. Each year there’s an event dedicated to this gift of nature: the Vanilla Festival. 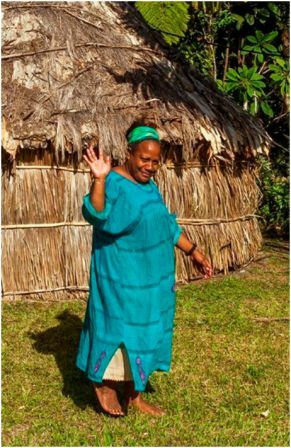 The tribe of Mou celebrates the harvest of the vanilla with traditional songs and dances and organises the visit of the vanilla plantation with tastings and food stalls. The tribes also welcome visitors to their villages, open their homes and explain their customs. 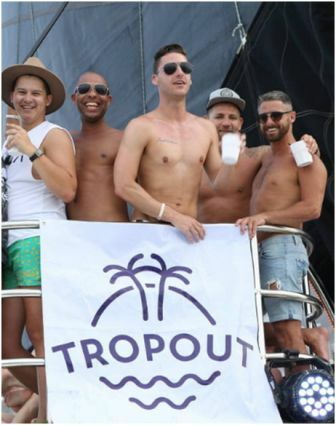 TropOut is the complete holiday experience for the modern gay traveller: chic accommodation, unique parties, the opportunity to uncover the sights and culture of the destination, and friendly gay travellers to meet and share the experience with. Following the 2017 New Caledonia event which saw 80 international guests travel for the event, TropOut is returning to New Caledonia in 2018. The festival will take place from 6-11 December, with Chateau Royal Beach Resort & Spa welcoming the gay community from all over the globe for an unforgettable week filled with chilling, partying and exploring.